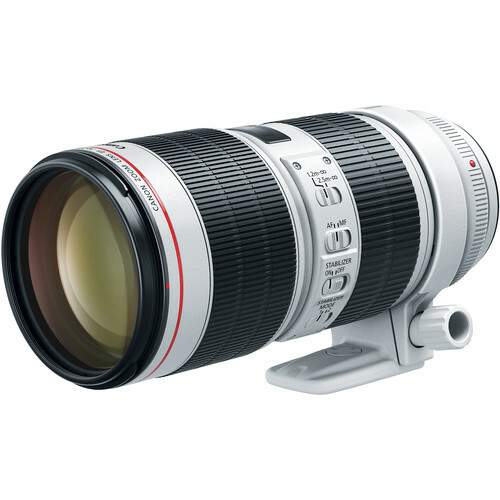 Canon officially announced the new Canon EF 70-200mm f/2.8L IS III USM Lens and Canon EF 70-200mm f/4L IS II USM Lens. The US price of Canon EF 70-200mm f/4L IS II USM Lens is $1,299 and it will be released in late June 2018, the Canon EF 70-200mm f/2.8L IS III USM Lens is priced at $2,099 and it is scheduled to begin shipping in August 2018. 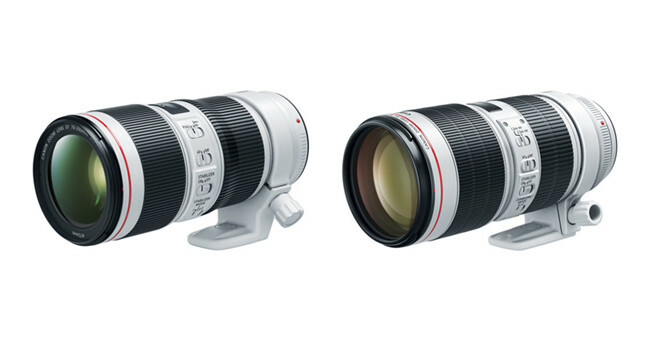 Now the two new Canon 70-200mm Lenses are available for pre-order at B&H and Adorama. Order now if you are interested. MELVILLE, N.Y., June 7, 2018 – Canon U.S.A. Inc., a leader in digital imaging solutions, today introduced two new telephoto zoom lenses, the Canon EF 70-200mm f/4L IS II USM and Canon EF 70-200mm f/2.8L IS III USM. The new lenses serve advanced amateur and professional photographers in a variety of applications and solutions including wildlife, landscapes, portrait and sports photography. 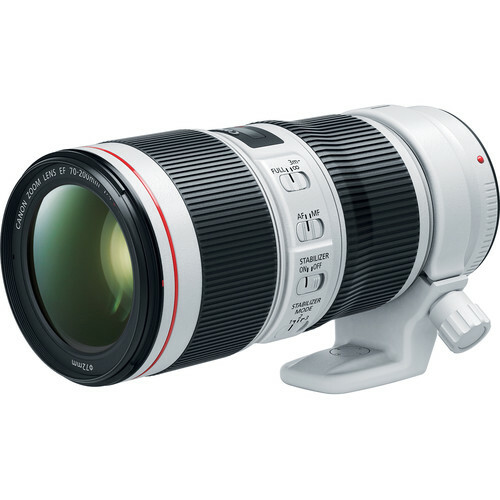 Canon EF 70-200mm focal-length lenses are a popular option for photographers in need of a long zoom range that maintains a relatively compact design. In addition, these updated lenses inherit the same overall build-quality and ruggedness photographers have come to expect from the Canon EF L-series line of lenses. The new Canon EF 70-200mm f/4L IS II USM features numerous updates over its predecessor, making it an ideal lens for advanced amateur photographers using Canon DSLR cameras such as the EOS 6D Mark II or EOS 80D. Most notably, Optical Image Stabilization is upgraded from three stops to five shutter speed stops of correction over the original f/4 lens. The improved IS allows photographers to more easily capture crisp, in-focus images without the use of a tripod. The new lens also features three IS modes, each uniquely designed and suitable for a variety of shooting situations, such as the capture of still subjects, panning or fast moving objects2. Furthermore, the IS operational noise has been reduced, which proves ideal for photographers shooting in a concert hall or on-stage shooting at the theatre. The new Canon EF 70-200mm f/2.8L IS III USM is an ideal lens for professional photographers who shoot with the Canon 1D and 5D series of DSLR cameras. The inclusion of Air Sphere Coating (ASC) technology helps to reduce flaring and ghosting, and suppresses the reflection of light.